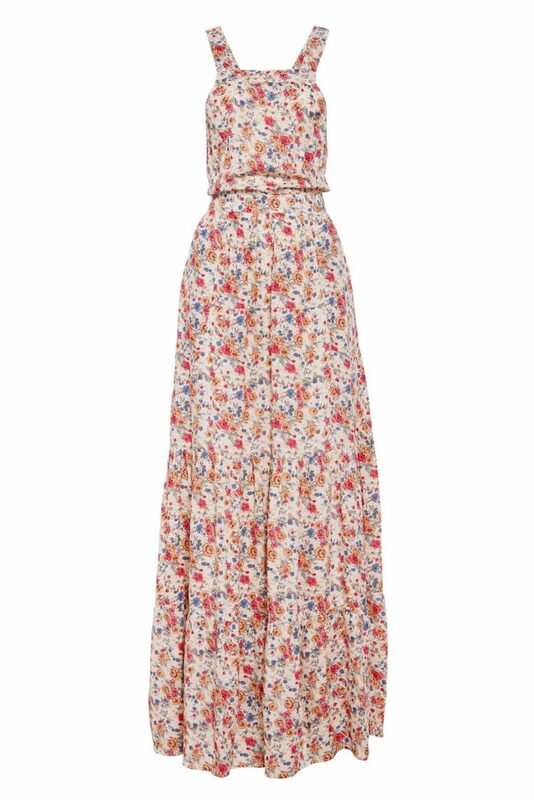 From days by the sea to nights in the candlelight, this gorgeous maxi will take you there. 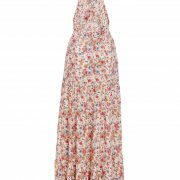 The Helena Maxi Apron Dress by Auguste the Label is crafted from the softest rayon in a vintage-inspired floral print. 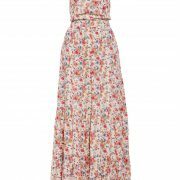 The pinafore-style dress features side pockets and a crossed back detailing with adjustable strap lengths. 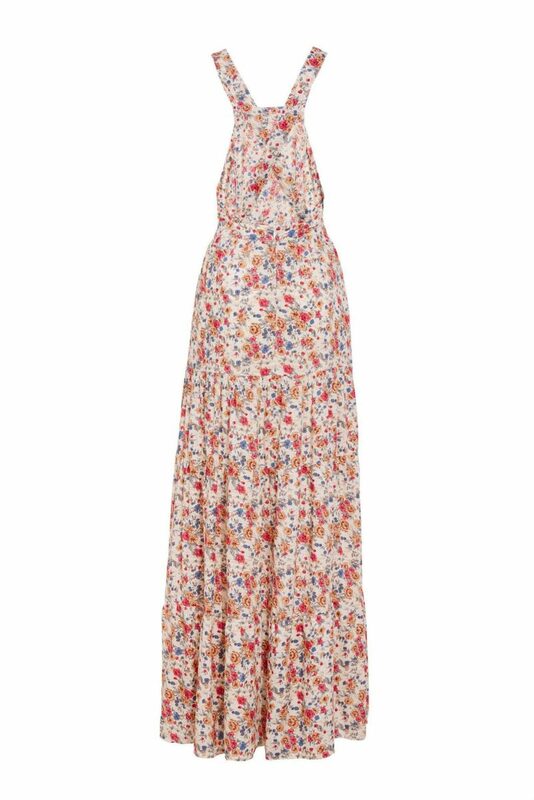 Layer it with a basic tee underneath for casual Sundays. Style runs true to size.